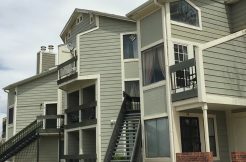 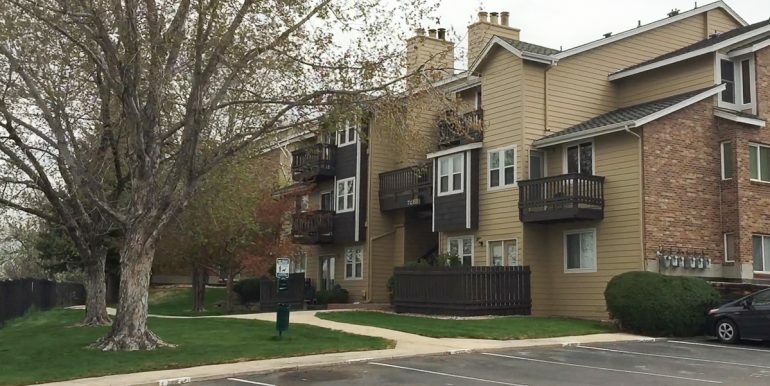 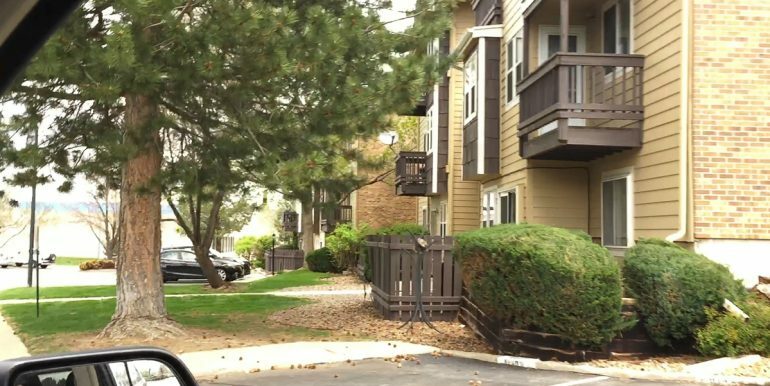 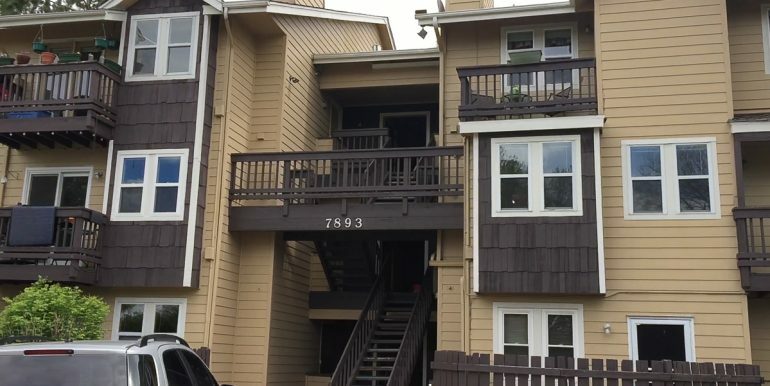 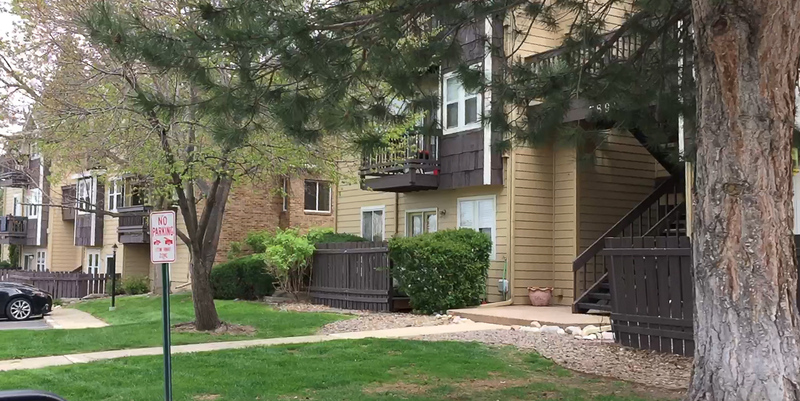 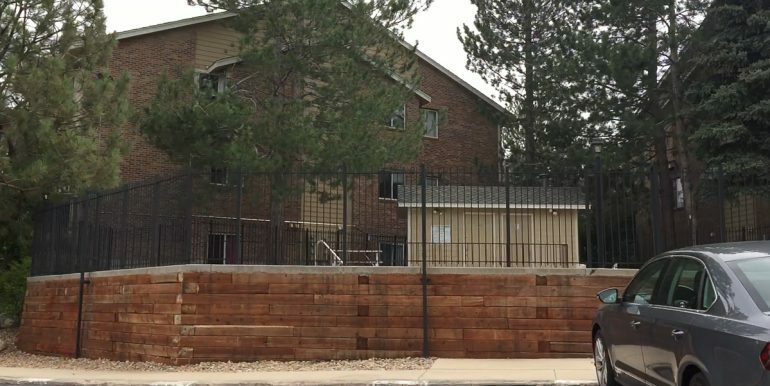 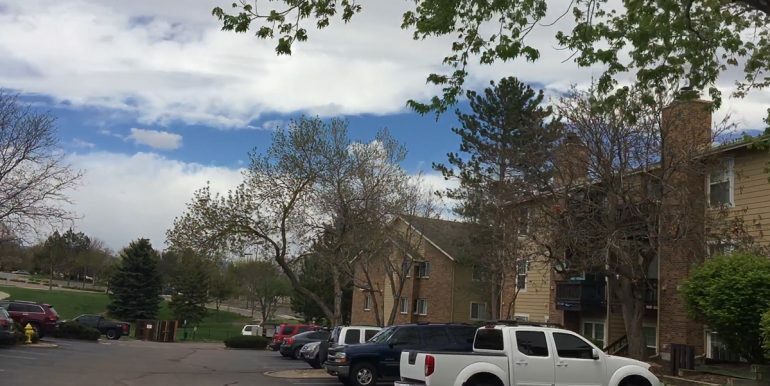 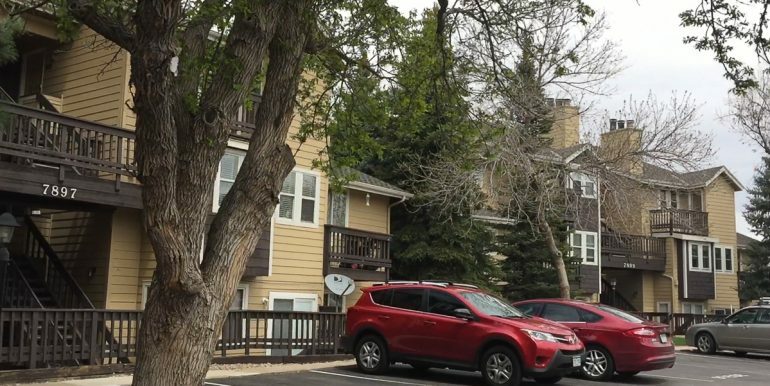 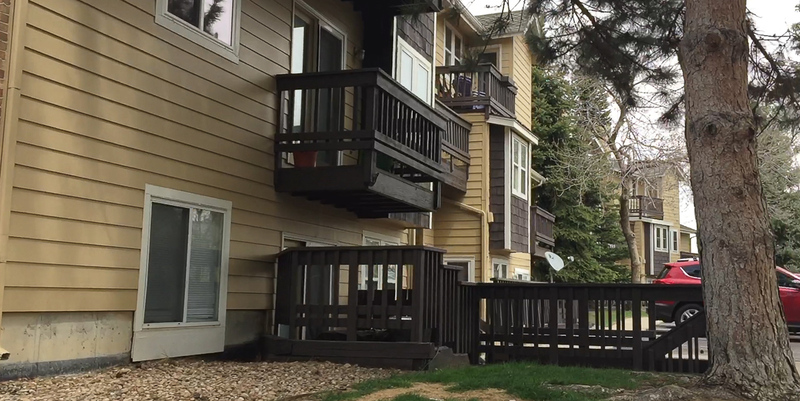 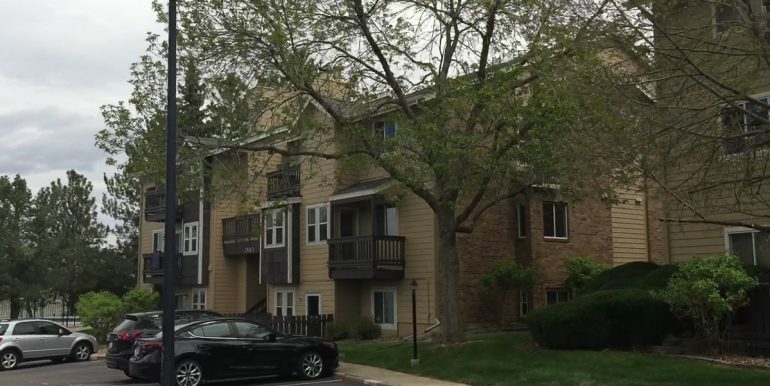 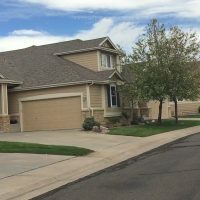 Looking for a nice condo in Arvada, CO.? 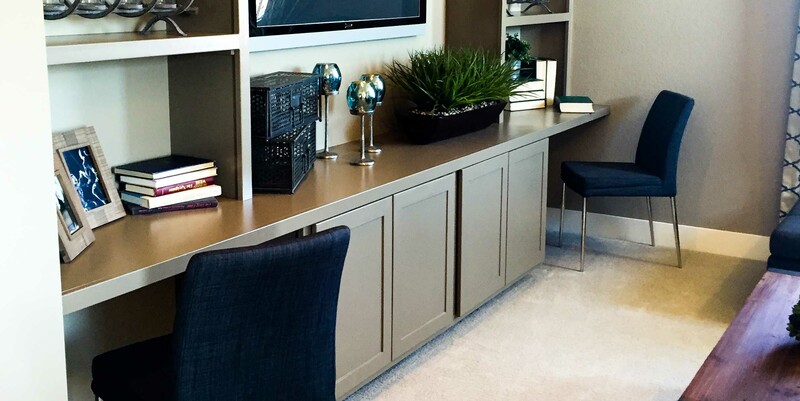 Club Crest Ridge is a conveniently located community close to parks, public transportation, and shopping. 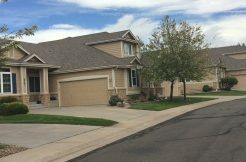 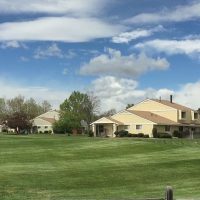 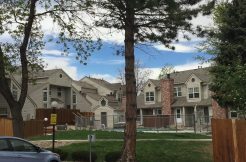 Club Crest Ridge is a quiet, well-maintained community located in Central Arvada with a community pool and plenty of parking. 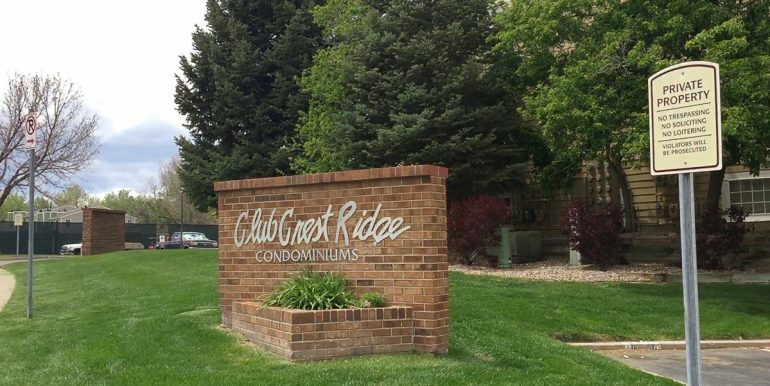 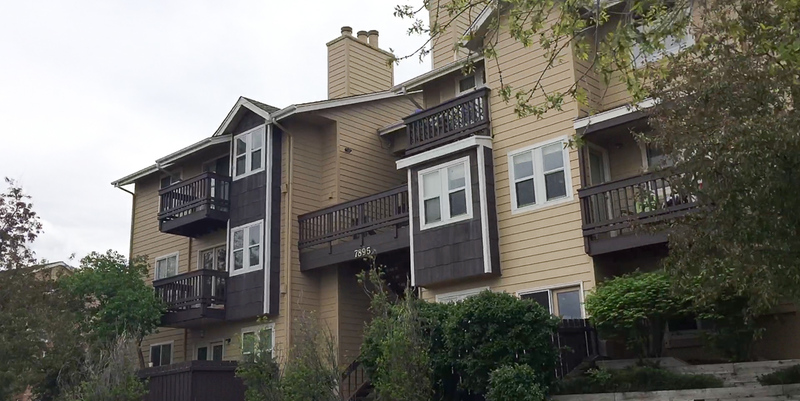 If you’re interested in buying or selling a Club Crest Ridge Condo, contact us today so we can help you plan from the early stages and on through your successful closing. 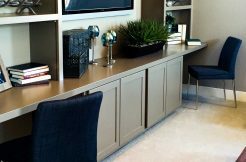 We are experts in the business and can put our experience to work for you.